Patient education about severe asthma, by all health professionals caring for them, should commence when severe asthma is confirmed and should be part of every review. The goal is to provide people with severe asthma with the skills to work in partnership with the rest of their healthcare team to optimise their symptoms. Some key components of education include inhaler technique and adherence. In the initial individualised education session, assessment should be focused on the patient’s current asthma knowledge, psycho-social supports and stresses, personality and motivation. This assessment needs to be adapted to the person’s level of health literacy. Health care interpreters may be used if required. Education is carried out in collaboration with (or by) the patient’s treating physician, as during education, new issues may emerge that require discussion about treatment choices. Severe asthma education is provided in collaboration between the patient, the patient’s physician, specialist asthma nurse and health care professionals in severe asthma clinics. The best options for delivering asthma education are through structured education sessions. These sessions can be interactive or non-interactive and incorporate written, verbal, visual and/or audio elements (Powell et al. 2003). Verbal education information should be reinforced with either written materials or audio-visual reminders of the information given to the patient at the education session (Pinnock et al. 2015). Online education resources can be very useful for most patients, but must be accurate and do not replace individual verbal and written instructions (Mishra et al. 2017). A single centre study in the Bronx in the USA of 231 people with asthma identified that after one 30 minute individual education session 50 patients (22%) required more than one education session, 42 (18%) required two sessions, 9 (4%) required three sessions, and one (0.4%) required four education sessions. This intensive education programme led to less emergency visits and hospitalisations (Mishra et al. 2017). More intensive self-management education programmes reduce unscheduled doctor visits by patients (Pinnock 2015). Patient partnerships develop when the patient feels like a partner in their care. It is important to always evaluate previous asthma education. Using culturally appropriate language and materials has been shown to be more effective in chronic disease management (Goris et al. 2013, Press et al. 2012). Aim for continuity of care, give consistent advice and be aware of the patient’s history, background and personal circumstances including support networks (Miles et al. 2017). Discuss the patient and carer’s beliefs about asthma and their medications, as negative beliefs about medication may act as a barrier to effective self-management and can be addressed through consultation (Walsh et al. 2000, Pinnock 2015). Communication between patients and health care professionals, where patients feel they are being listened to is essential (Douglass et al. 2004). 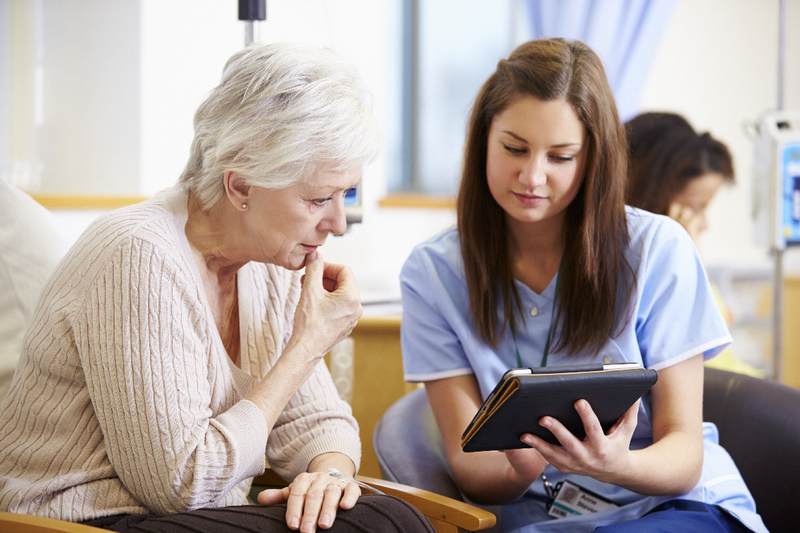 Education should commence with a discussion about the patient’s management goals. Patients who feel involved in decisions about their care use their controller medications more regularly, compared to others who were not involved in the choice of their medications (Wilson et al. 2010, Adams et al. 2001). Throughout the asthma education session and at the conclusion clarify whether the patient and carer has understood the key points of the session by getting them to feedback these key points. If the patient has not understood any key points, explore different ways of explaining / illustrating information. Note areas that need reviewing or repeating at future education session.